I started my day off with a trip to the gym. It’s nice to get some endorphins flowing early in the morning, because most likely I start my day off in a good mood when I workout early, most times 😉 Well, let me tell you, the gym is absolutely empty at 7 AM on a Sunday, which is just the way I like it! I hate going at 5 PM when EVERYONE is in there; it’s too crowded, and it interferes with my workout, and my focus. So, anyway, since I had the gym to myself, essentially, I decided I would do a cardio and strength circuit. I came up with this sweet little circuit the other day in orientation, and have been dying to try it. I finished this circuit in 42:53 and was drenched in sweat. It really was a great workout, and since I was always doing something different the time flew by. I probably could have finished a little quicker, but I had the resistance on the elliptical really high! I finished with workout with a 10 minute walk on the treadmill at 4 mph. After the gym I came home and showered and got ready for church 🙂 I made a delicious strawberry and banana vi-shape shake to refuel and keep me satisfied through church. I ended up making a pit stop at Starbucks on the way to church because I was craving a green tea, and I knew that would be perfect to sip on during church! I made it to church to hear a wonderful message. Then, for the first time, I went to the college and singles group, Mosaic. I can go to this because it’s for any college student or young adult single between 18-25 years old (single implying not married). Today, I was reminded in Mosaic, how much power I don’t have. It’s so easy to think that I have everything under control, that I can control every outcome of my actions and behavior, but I DON’T. God gives me a choice everyday to surrender control and seek to serve him, but I foolishly allow false idols to interfere and shade my “light” from shining. We read Daniel 2, where Daniel is given a vision to interpret a dream for King Nebuchadnezzar. Daniel’s interpretation is that King Nebuchadnezzar is the head of gold. There will be another kingdom who will rise, succeeding Nebuchadnezzar, followed by a Third kingdom who will rule over the whole earth. Then, a Fourth kingdom will be as strong as iron and will crush all others, but will become divided and fail. King N recognized the divinity of God’s word through Daniel and submitted to and accepted that God has all power. This really spoke to me, because I so often find myself fooling my mind into thinking that I am controlling situations, in return controlling outcomes. This is foolish, because I have no control. If I am truly living my life to seek and serve Christ, then God has all power ALL the time- no if’s, and’s, or buts about it! 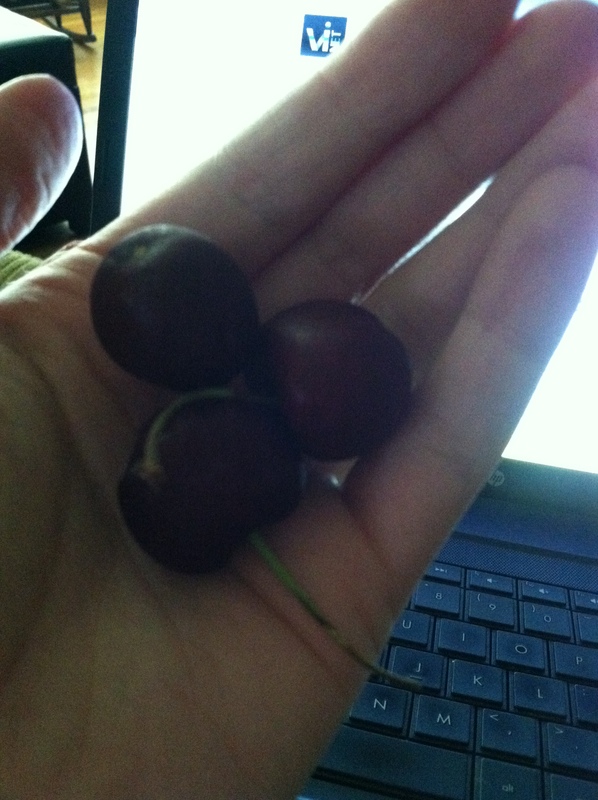 I was starving by the time I got home from church. 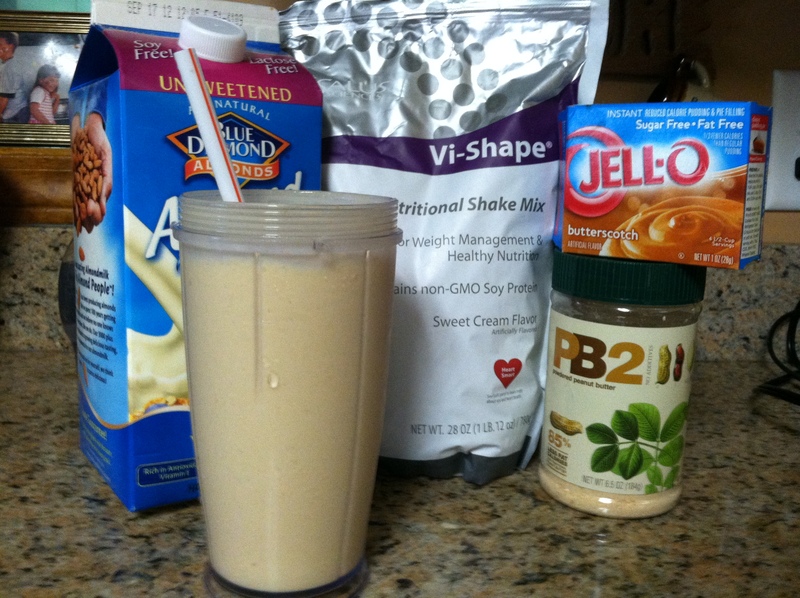 Since it was blazin outside, I knew just what would satisfy my hunger- a vi-shake! A butterfinger shake for the WIN!!! Me, mom, and dad stopped at Your Pie for a quick dinner, and then headed home. Once I got home it was time to fold laundry and do some arts and crafts! 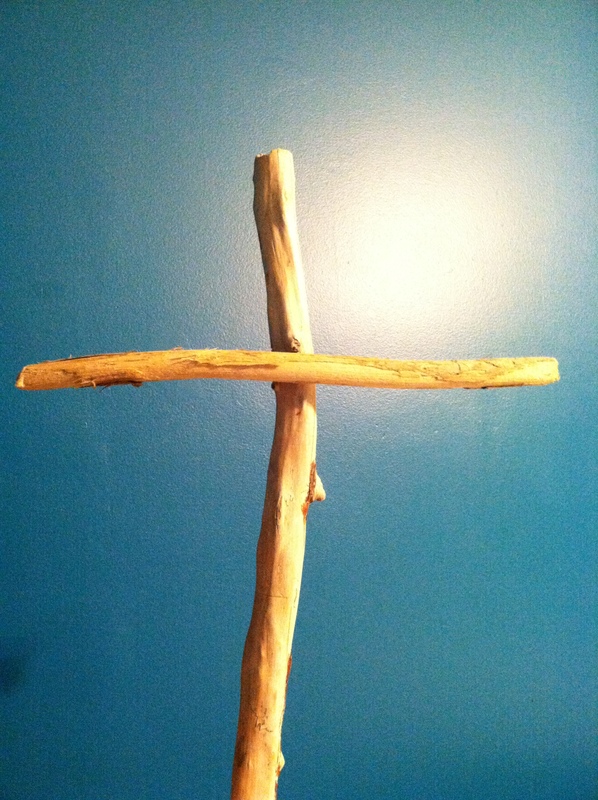 I made a beautiful cross out of drift wood that I brought back from my mission trip in Nicaragua (<< click the link to read about it!)!! Isn’t it pretty?!?! I can’t wait to find a place to hang it, so I can be reminded every day about my experience and how I need to continue to keep seeking to serve others so that God will get the glory!